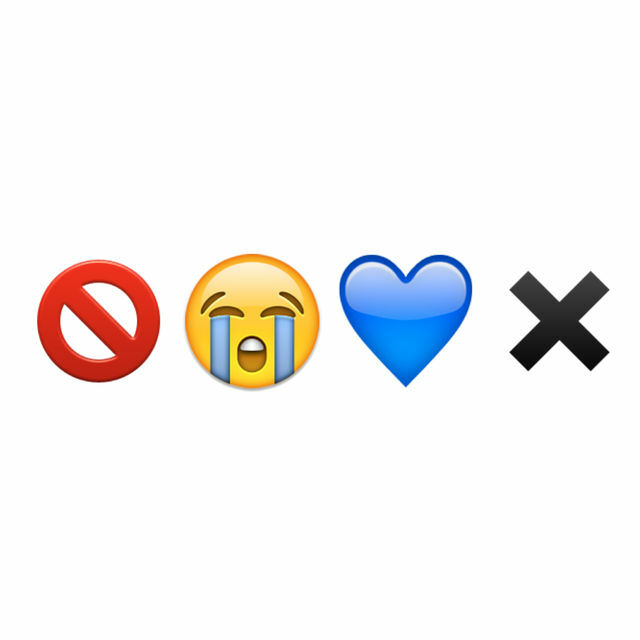 Quiz: Guess the Oasis song title from the emojis! 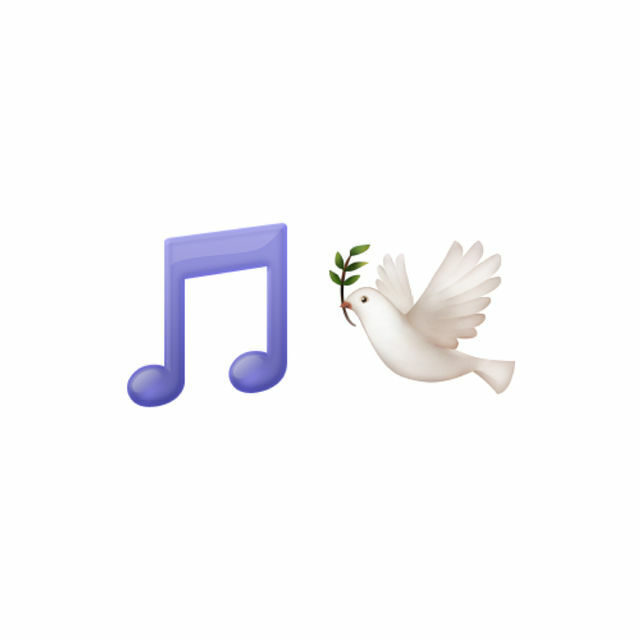 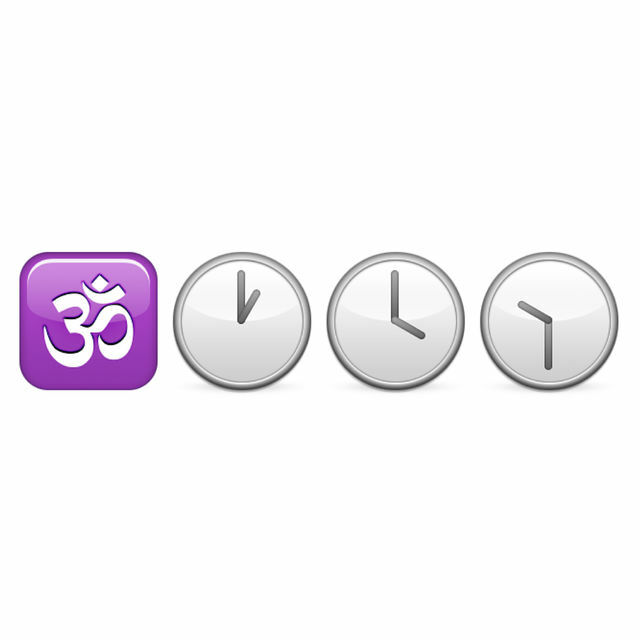 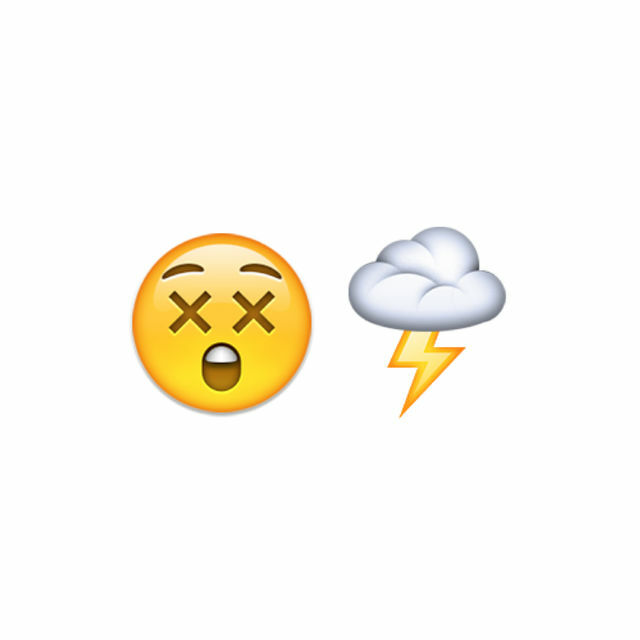 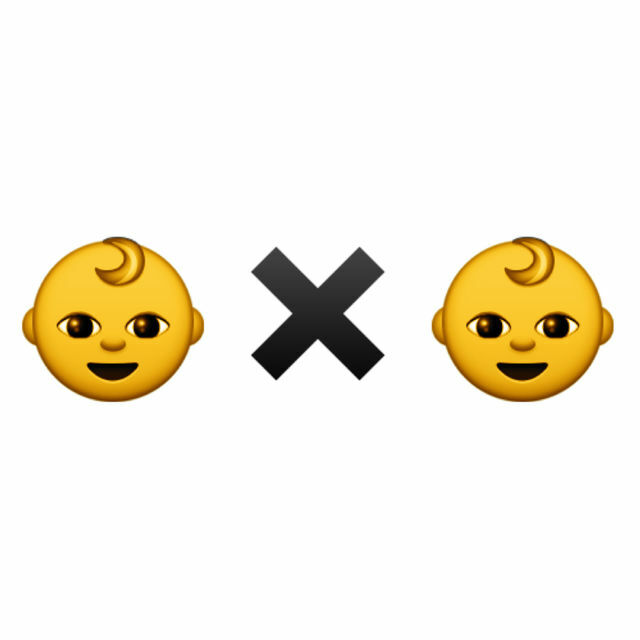 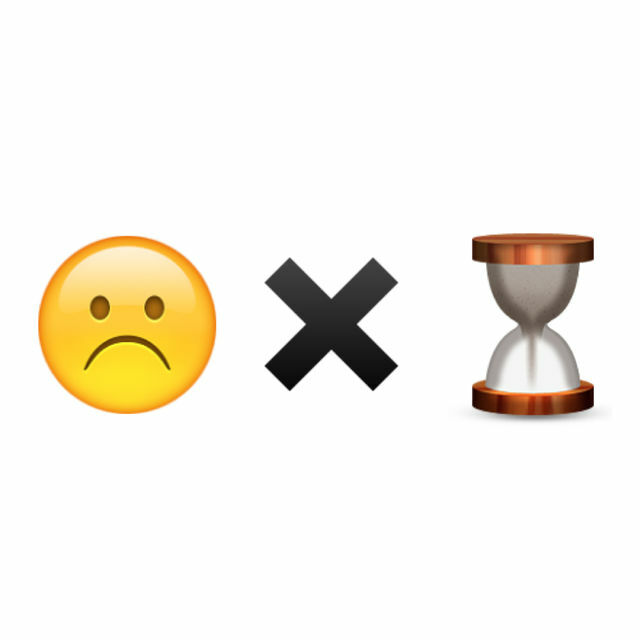 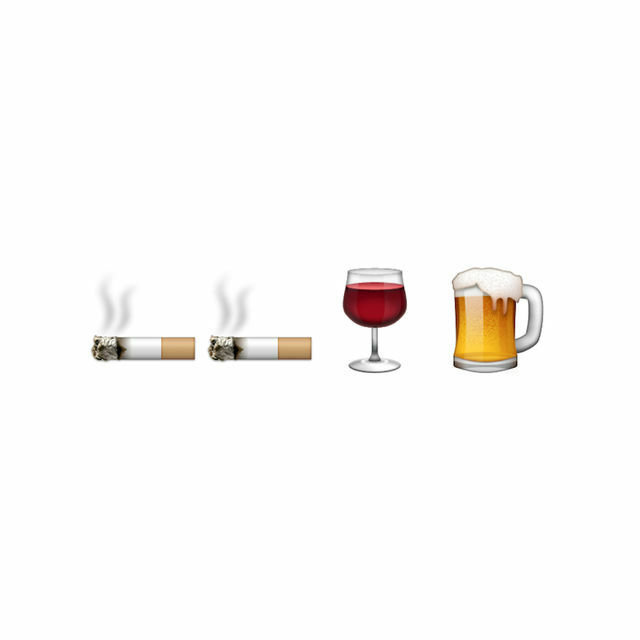 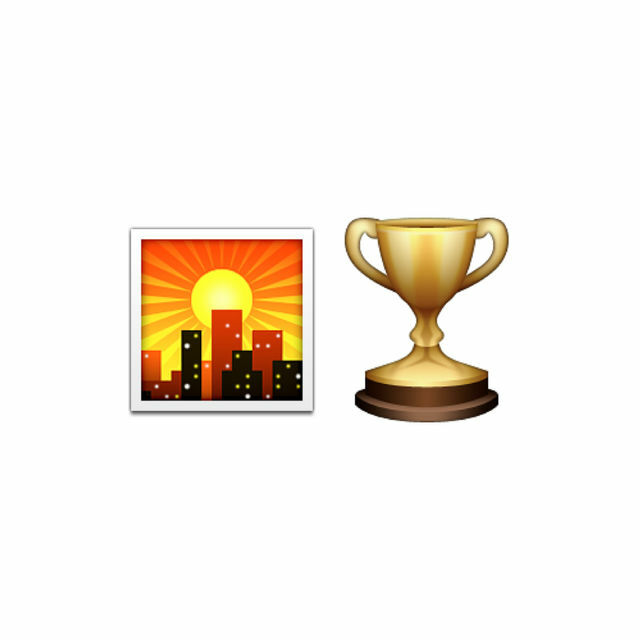 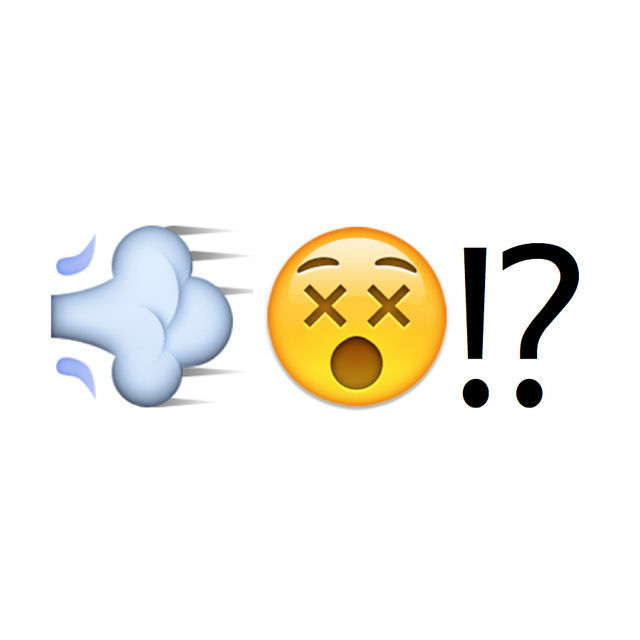 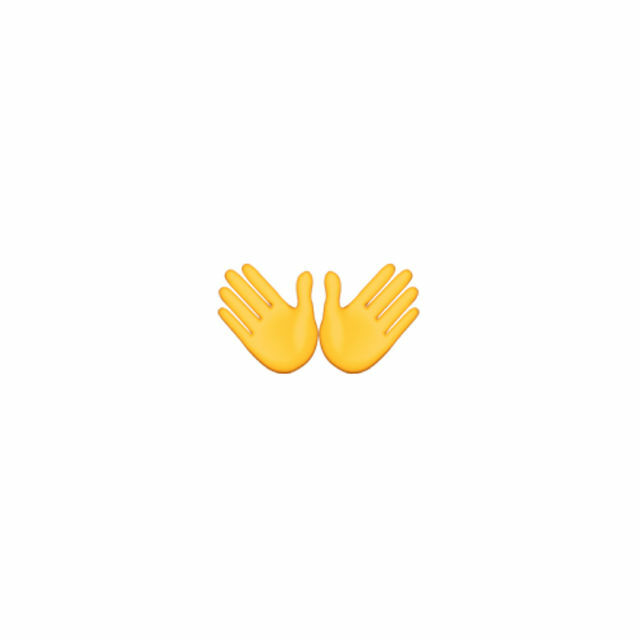 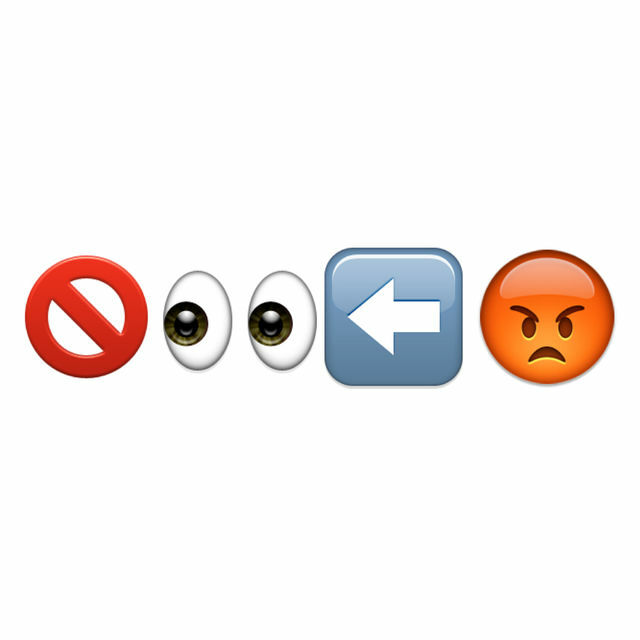 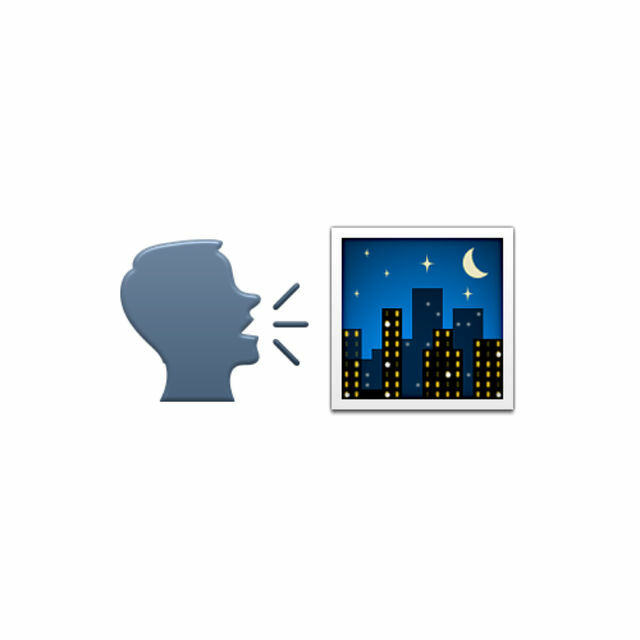 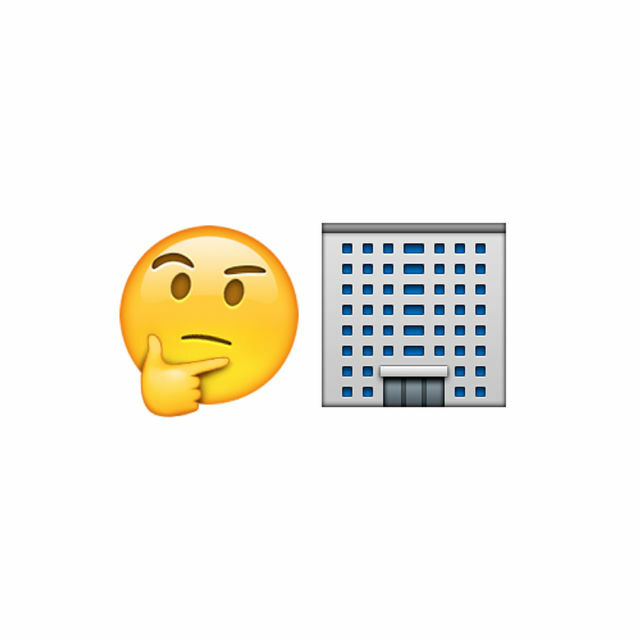 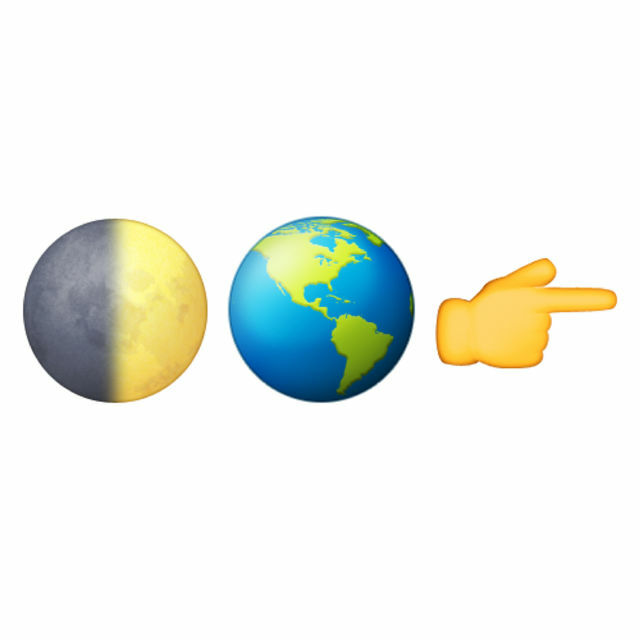 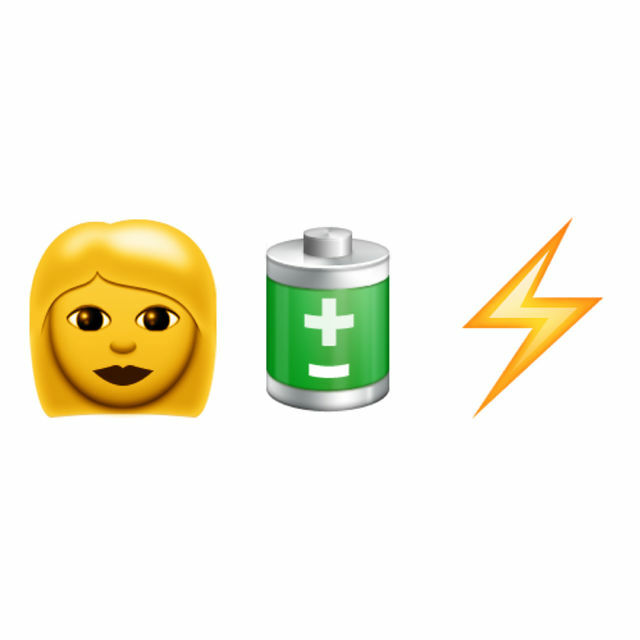 We’ll give you a series of emojis that spell out some songs by Oasis: can you guess the titles? 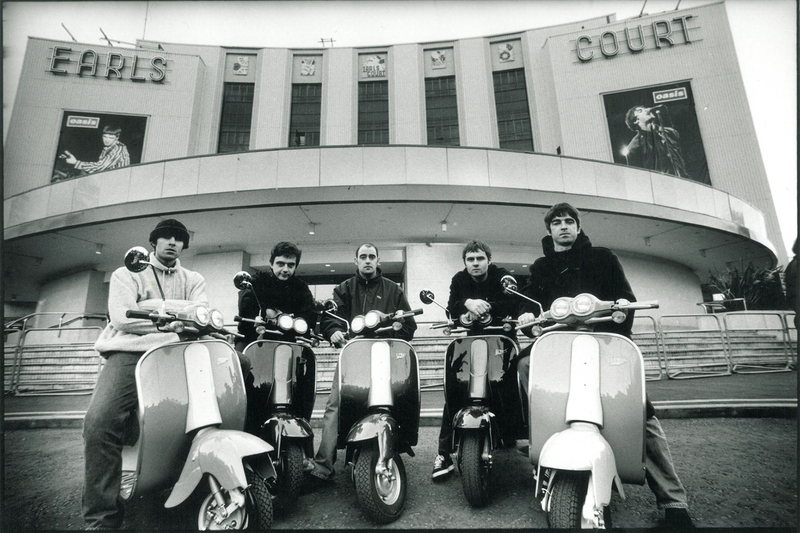 ← Richard Ashcroft has helped Liam Gallagher put his new band together.